Sport England have awarded AVCC a grant of �50,000 towards the refurbishment of the club facilities - great news for our development programme which can continue during this year. 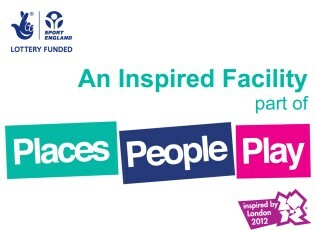 The award comes from the Inspired Facilities fund - Inspired Facilities is focused on making it easier for local community and volunteer groups to improve and refurbish sports clubs or transform non-sporting venues into modern grassroots sport facilities. 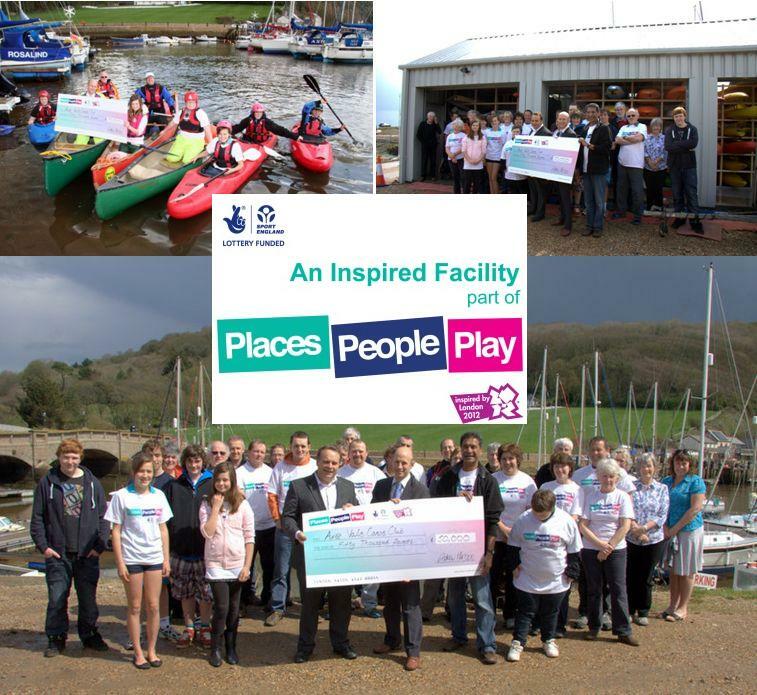 Part of Places People Play, Sport England’s programme to deliver a London 2012 legacy of increased mass participation in sport, Inspired Facilities is investing �50 million of National Lottery funding in up to 1000 community sports projects between 2011 and 2014. The cheque was presented to us by Neil Parish MP and Andy Hanson from Sport England. who both had a tour of the club's existing facilities and saw the plans for the refurbishment; which includes a new suite of changing rooms.